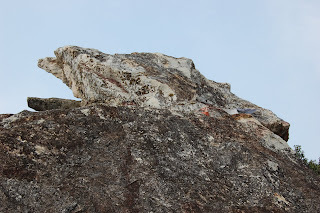 Once upon a time, Bhagava, Rājagaha revisiting, Vulture's-head rock. 2. There was once, Bhante, a time when the Lucky Man, this very Rājagaha revisiting, Vulture Head.